Ca.116 pages and 100 b/w figures. More details in right column. The ice in the polar region is melting away at an unprecedented speed during the last decade. Is the Arctic screaming? Is a tipping point reached? Is the ice melting apocalyptic? Indeed, during the last 150 years the sea ice retreat has never been as severe as in recent years. But, what is the cause? Was the current warming set in motion by the early Arctic warming which started since the late 1910s, and lasted from 1919 to 1939? The book will provide astonishing, but important answers. 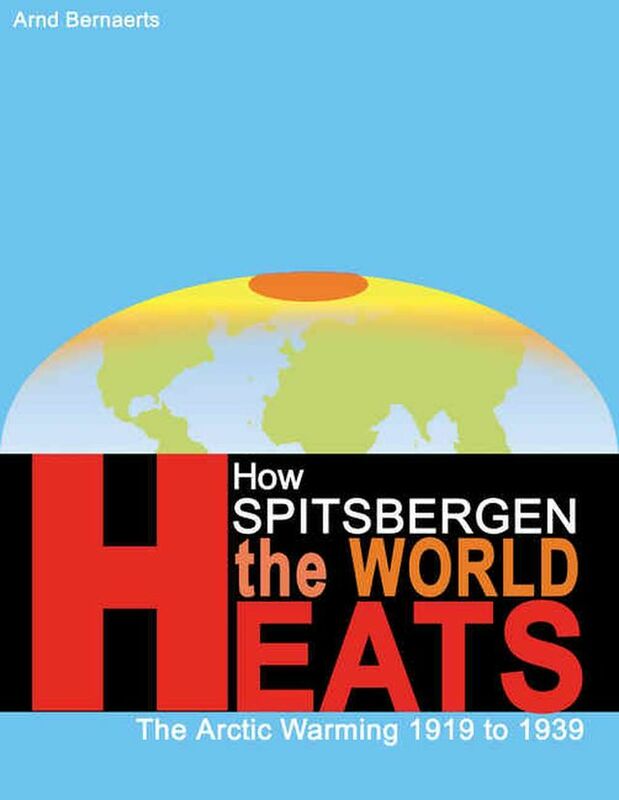 Actually, the extraordinary warming in the polar region, since 1919, was not an Arctic, but a Spitsbergen warming. The study shows that it is possible to set with precision the location and timing of the warming. 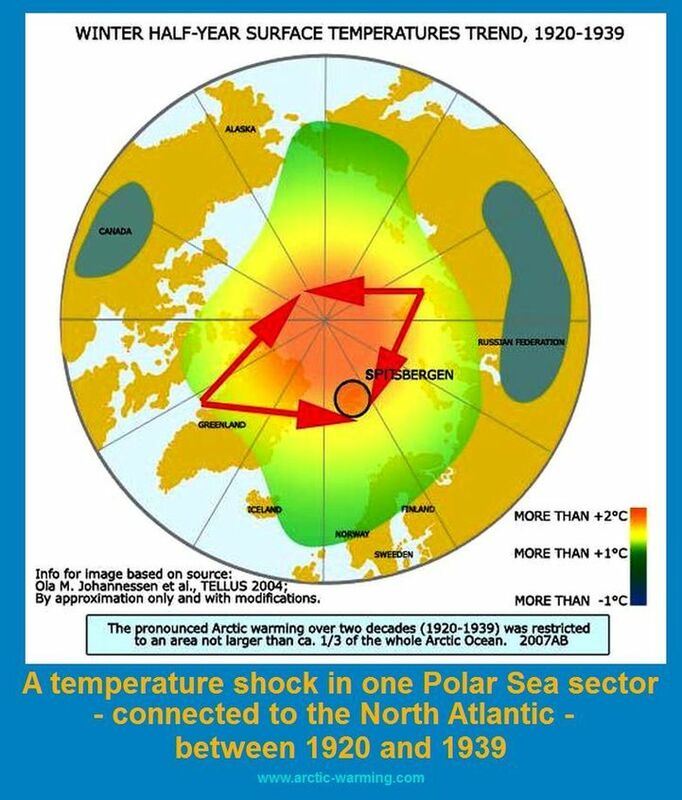 Available information of the Arctic Ocean, Greenland, Iceland, North Europe, and Russia are analyzed in order to establish with accuracy, where and when the warming appeared, and by which magnitude. After all, the warming lasted for two decades and was in 1938 as high as currently. 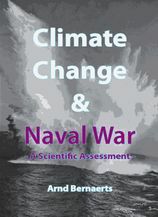 Thus, the investigation provides a unique picture on the knowledge about the Arctic impact on the climate. Proper understanding of the early Arctic warming is not only a precondition to understand the reasons for the decreasing ice cover today, but to discuss the “why” of the previous event. At that time, precisely November 1918, World War I ended. For four years Europe was pound and shaken. 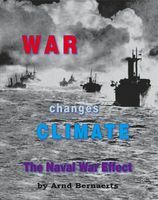 The circumstances allow claiming an evident correlation between the naval war in Western Europe and the sudden warming at Spitsbergen. This work elaborates historical and resent research papers comprehensively and discusses them in such detail that seems no longer possible to assume that the earlier Arctic warming is due to “natural variability”. Calling the ice melting an: “Apocalypse Now”, should be met with reservation, as long as the first Arctic warming from 1919 to 1939 is not thoroughly understood. 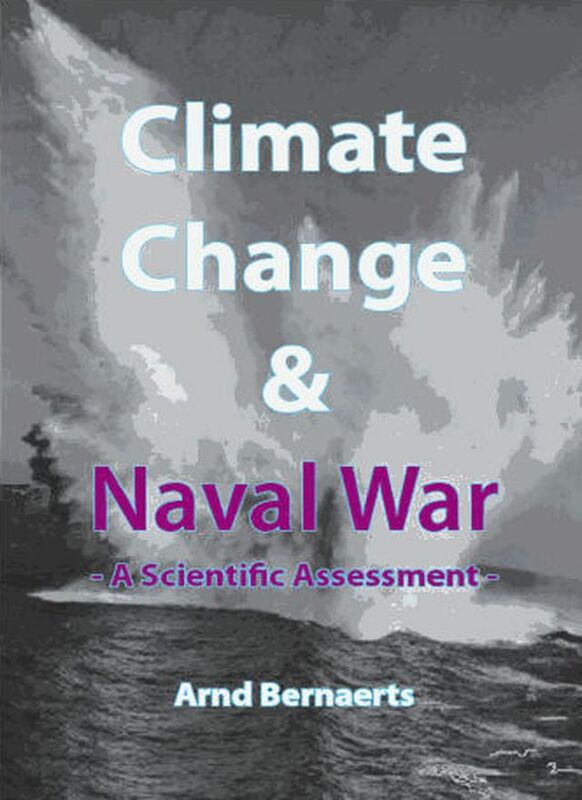 With the material and information presented, the climate change debate will be enhanced with astonishing new aspects. A. Arctic Warming - What Warming? The claim that the summer of 2007 was apocalyptic for Arctic sea ice has recently gone around the globe, because the coverage and thickness of the sea ice in the Arctic has been declining steadily over the past few decades . For many scientists this situation appears to be related to global warming (Broennimann, 2008). In 2003 a USA research center formulated it this way already: "Recent warming of Arctic may affect worldwide climate" Not everyone agreed but quarrel: What Arctic Warming? Although there is hardly a convincing reason to neglect the recent warming in the Arctic and the extent of ice melt during the summer season, it is not necessarily clear yet, whether the current discussion is based on a sound and comprehensive assessment. 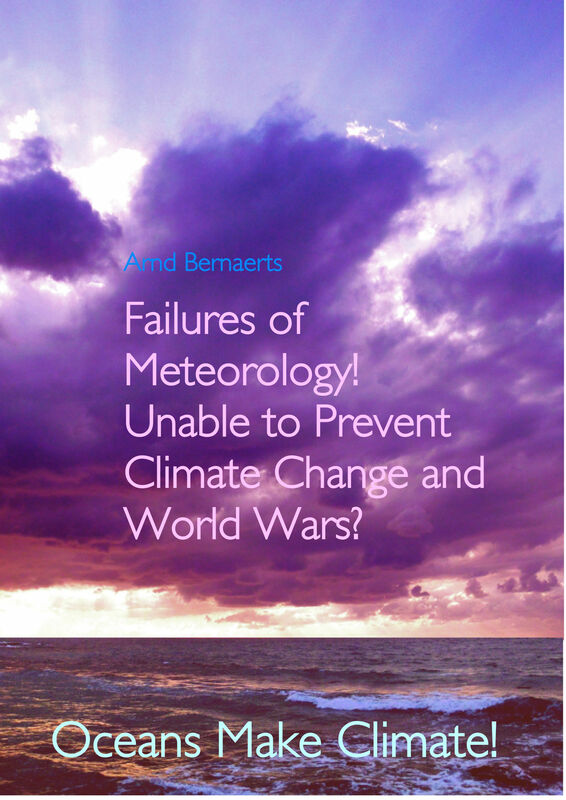 Climate research should not only deal with Arctic warming based on observations made during the last few decades, but at least be extremely interested in other climatic events that occurred in modern times, especially if somehow in connection with the situation in the Arctic. Why? HOW IS THE AGITATION IN THE ARCTIC EXPLAINED? WHERE DID THE EARLY ARCTIC WARMING ORIGINATE? CAUSED NAVAL WAR THE ARCTIC WARMING? Ca. 116 pages and 100 color figures. Details see column. To many climate scientists the Arctic warming remains "one of the most puzzling climate anomalies of the 20th century" (Bengtsson, 2004). Yet, the phenomenon discussed here is not as puzzling as claimed. 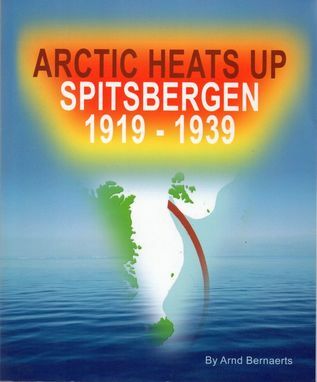 This investigation could establish that only the seas in the realm of Spitsbergen could have generated the sudden increase of the observed air-temperatures, and indicate the precise time period, namely the winter of 1918/19. 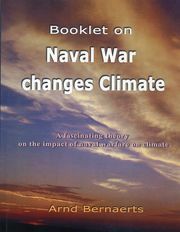 This timing stands in extremely close relation with the naval war activities in Europe. Ninety years have passed since the most pronounce and sudden climatic shift has occurred. The 'when' and 'where' had been the main task of the investigation. 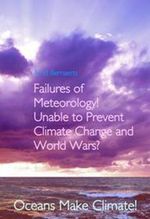 Although the scientists of the pre-WWII generation started only 10 years after the Arctic warming commenced, their one decade long elaborations was in no way less to the point than much more recent investigation. If WWII had not ended this attention, the 1930s generation might have explained the early Arctic warming since long. It came differently. On the warming period followed an almost four decade long cooling. In so far it could serve as excuse for showing little interest in the pre WWII warming. But the trend altered direction again. 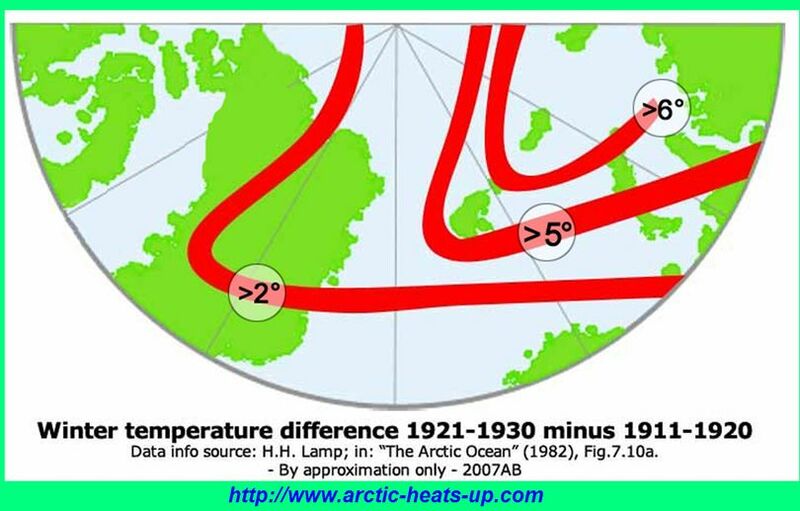 At the change of the millennium the Arctic temperatures were as high as in the late 1930s. Latest when the warming returned in the 1980s it was high time to investigate and explain the previous warming since the late 1910s. That was 30 years ago. But nothing has been done. 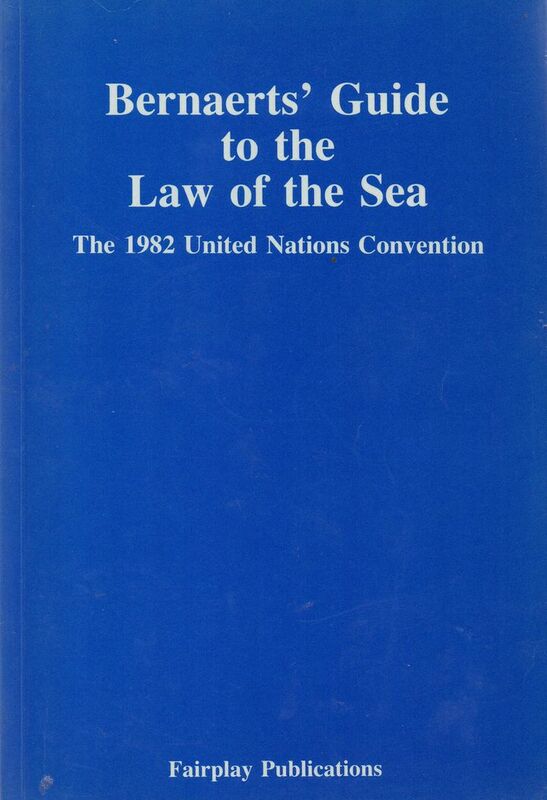 Many hundred papers were published, but the "climatic revolution" (Ahlmann, 1946) and what made it happen had not been regarded as worth to receive the required attention. Instead of explaining the first warming that happened under the eyes and observations of modern science, the issue is pushed aside by claiming "natural variability". That is a non explanation. It generates a wrong impression. If a hurricane destroys New Orleans, it was a hurricane that destroyed the city and not "natural variability". 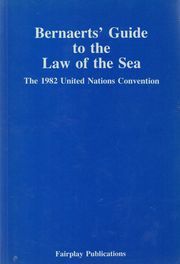 If a tsunami sinks dozen of ships, a tsunami sank the ships. If the West Spitsbergen Current warmed the Arctic, than it was a branch of the Gulf Current that increased the Arctic temperatures. 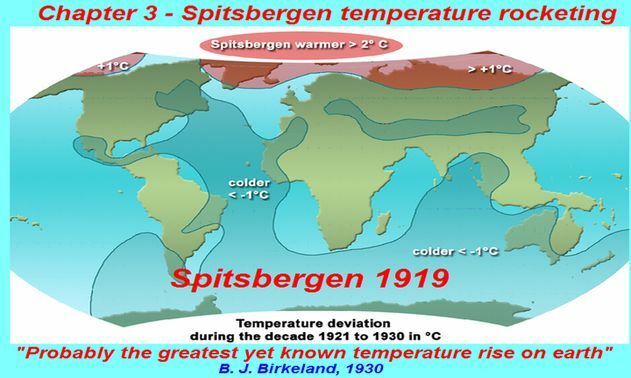 It was therefore necessary to establish to the point, that the warming started at Spitsbergen in winter 1918/19, that this even affected the temperatures in Greenland from ca. 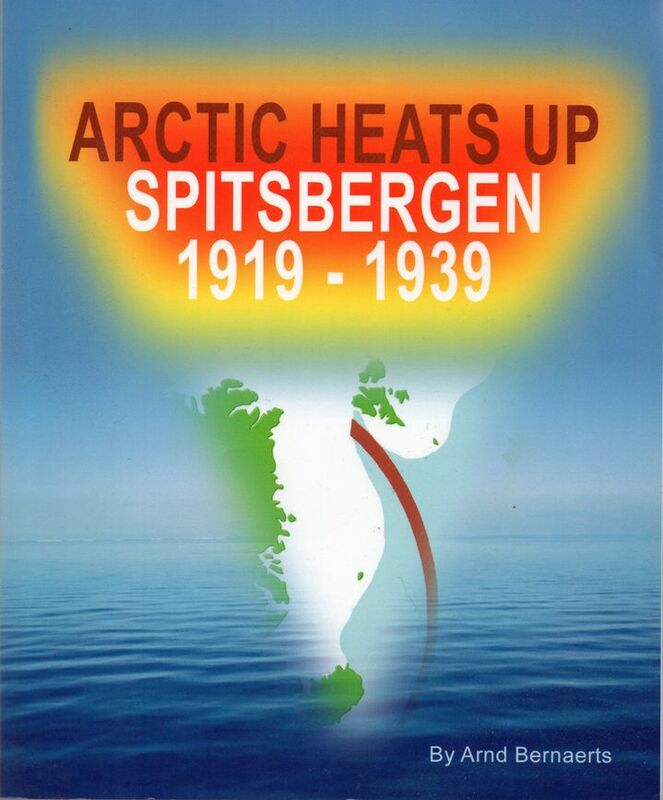 1920 to 1933, and in the East of Spitsbergen the warming lasted until the early 1940s. Concerning Europe there was a warming over two decades from ca. 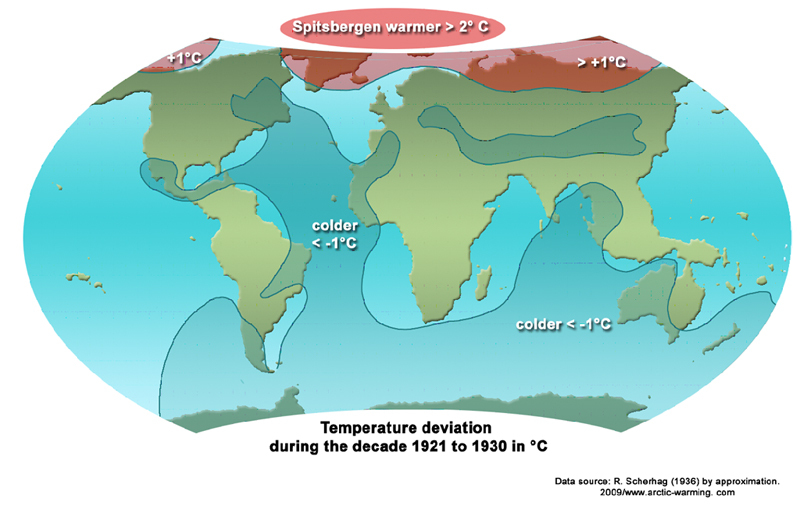 1920 to 1940, but this warming was presumably not generated alone from the Arctic region, but has had a regional or continental component as well. 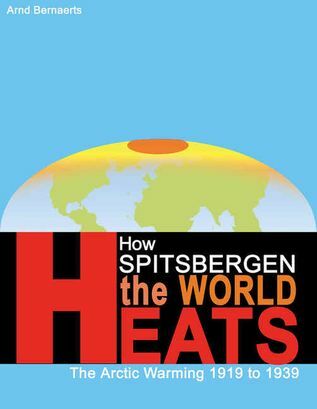 Current Arctic research should understand what had caused the Big Spitsbergen warming early last century. 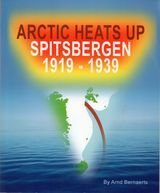 The investigation could furthermore demonstrate that there is a high possibility of a connection between the Arctic warming and the naval war in Europe from 1914 to 1918, due to the fact that the seawater current system had carried all the war torn sea water literally into the front garden of the Spitsbergen. 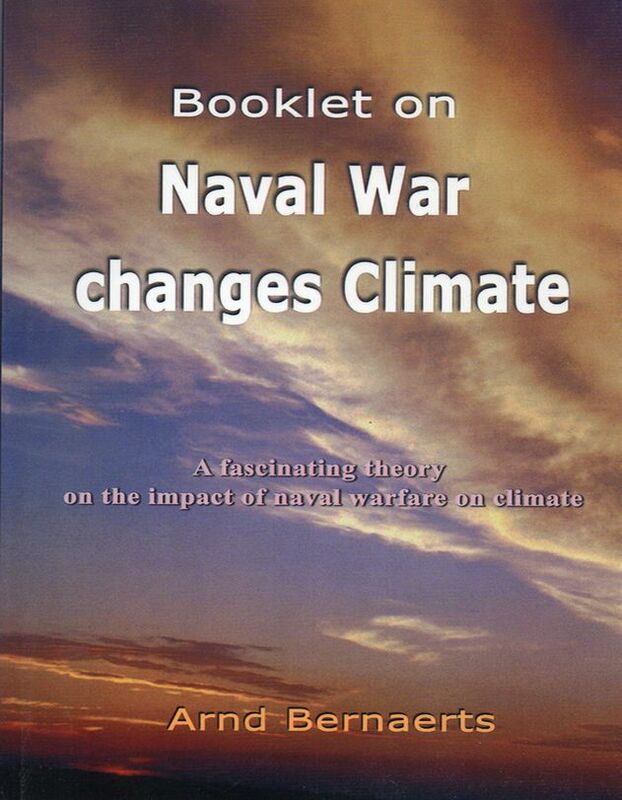 Had the naval war of WWI occurred in the sea area of Spitsbergen at a similar magnitude as around Great Britain during the war, presumably no one would have ever questioned the interconnection between the Arctic Warming and the naval war.